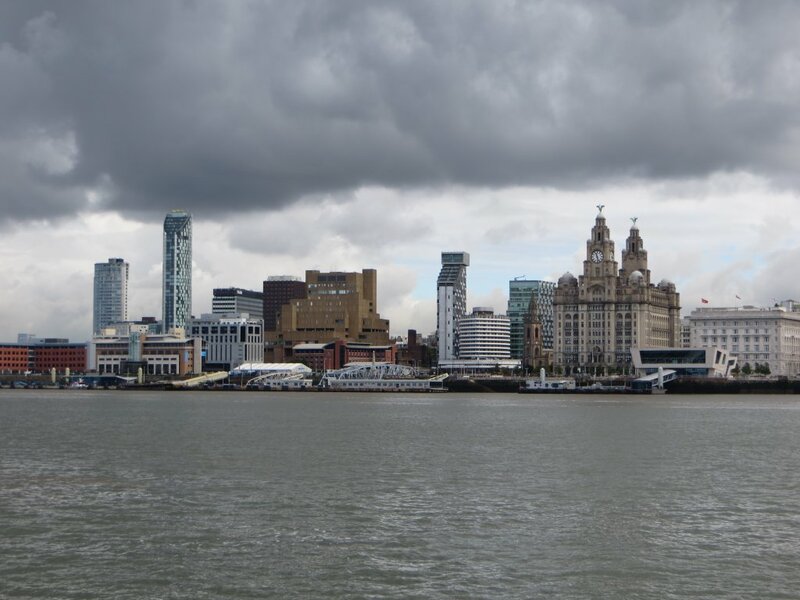 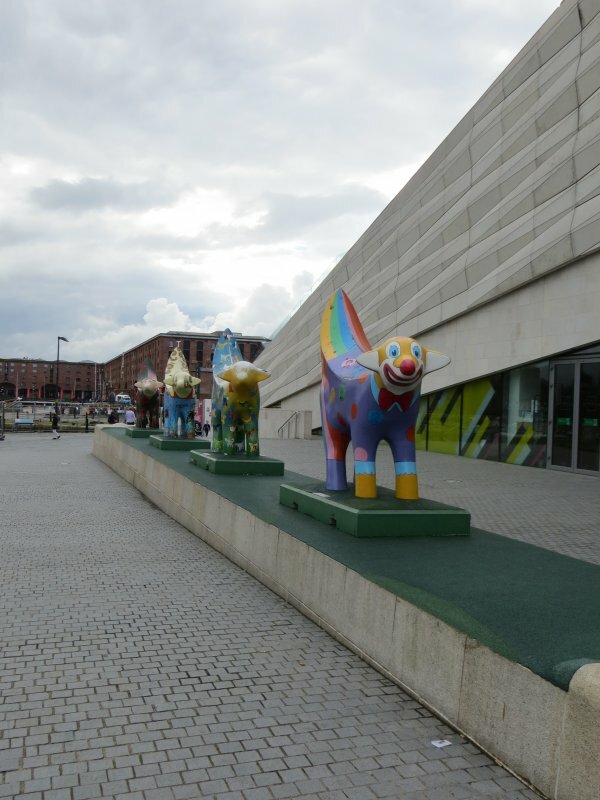 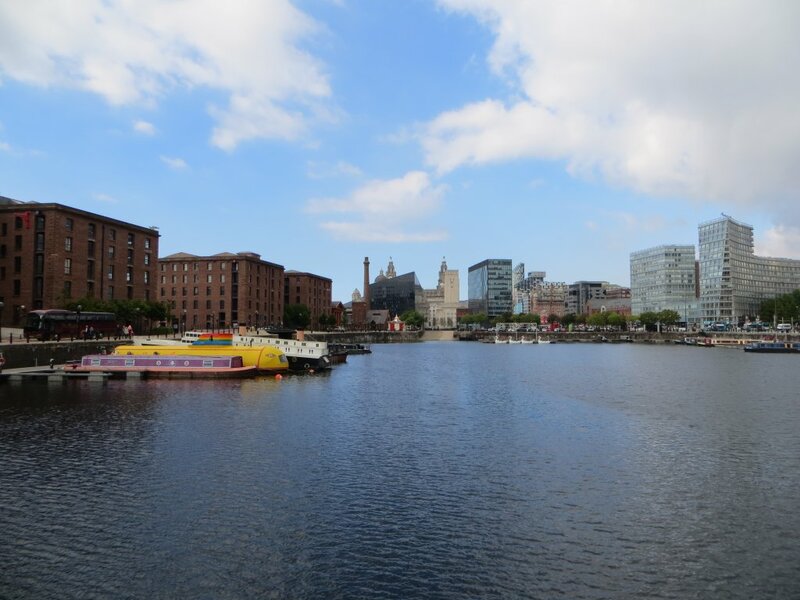 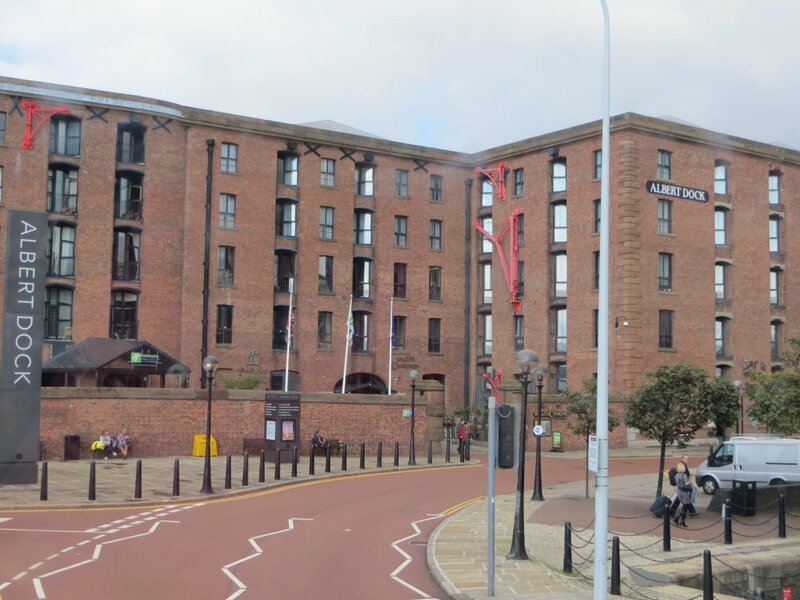 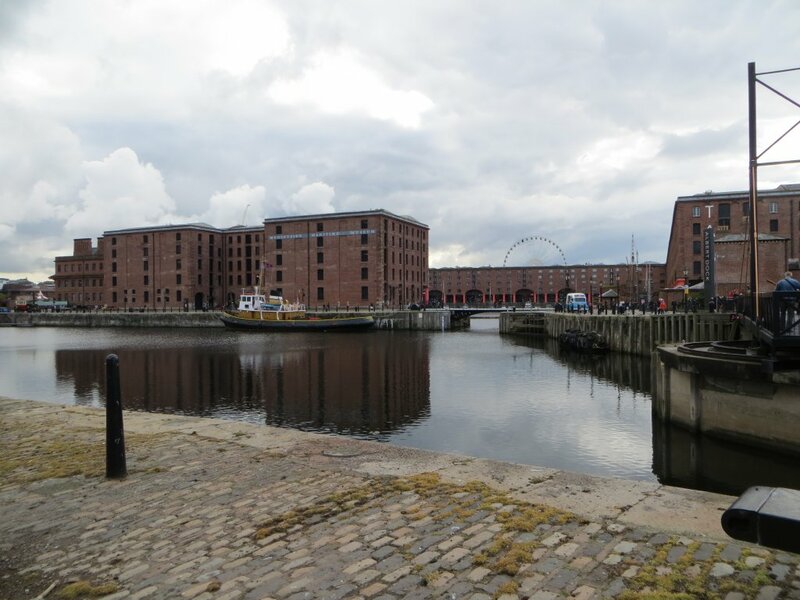 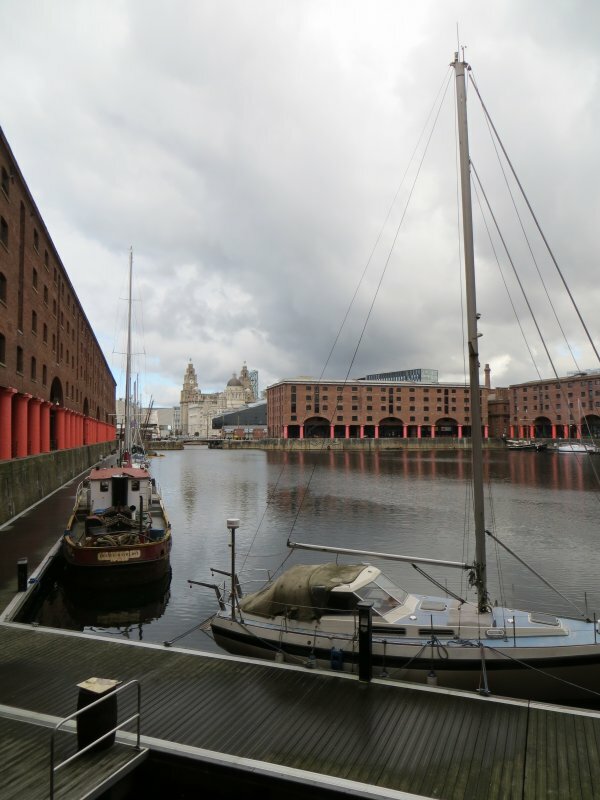 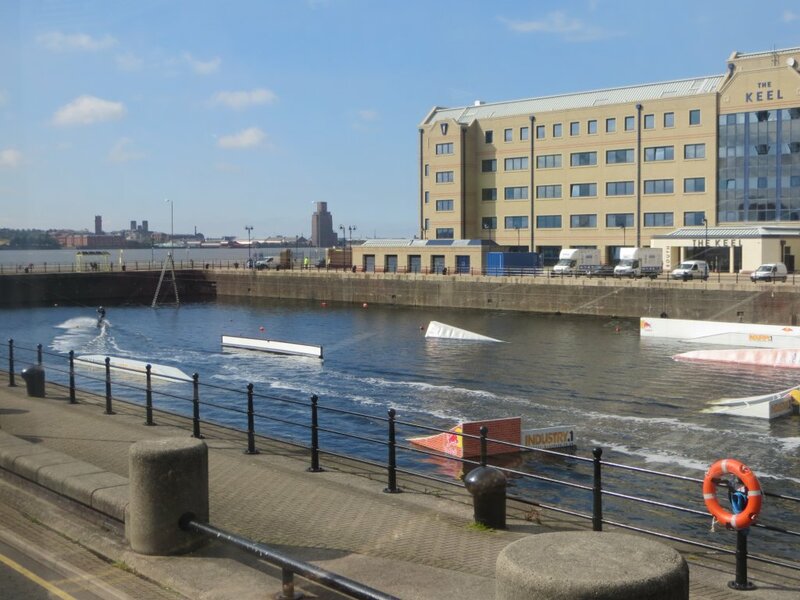 Our first full day in Cheshire involved a visit to Liverpool, where the first stop was the Albert Dock. 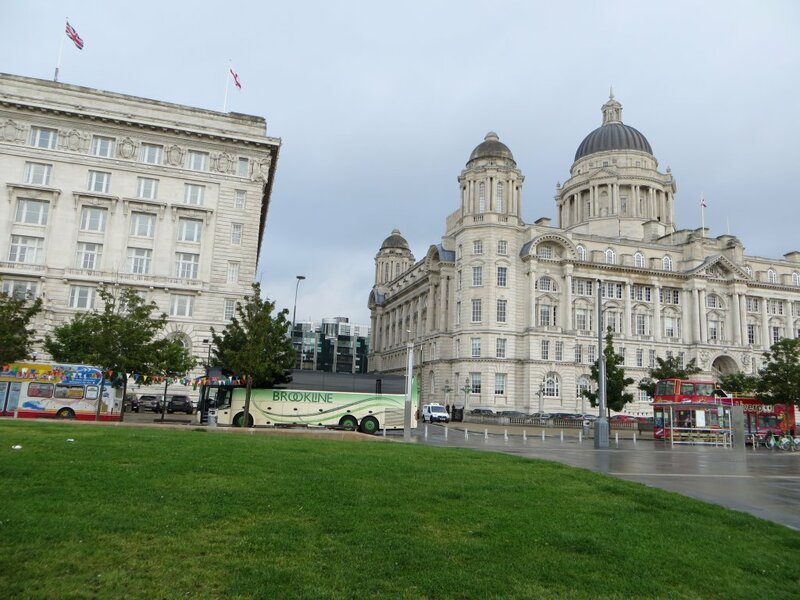 At the Pier Head we boarded the “ferry ‘cross the Mersey” for a circular cruise with views of Liverpool’s iconic waterfront. 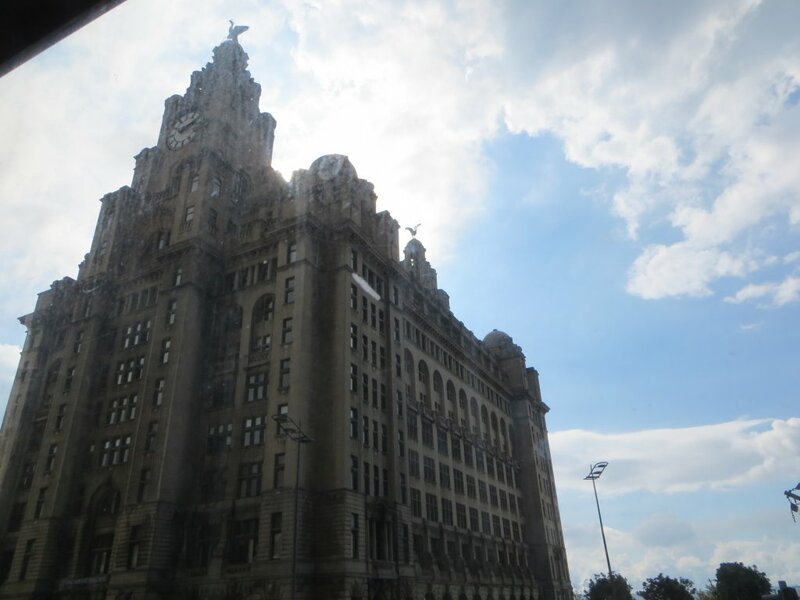 On disembarking we had some time to look around the city on our own before an open-top bus tour of the city with another excellent guide. 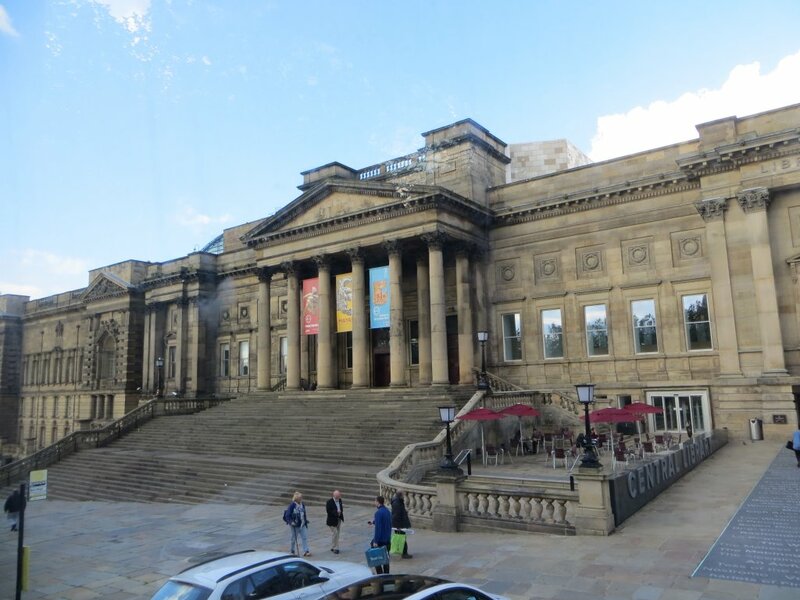 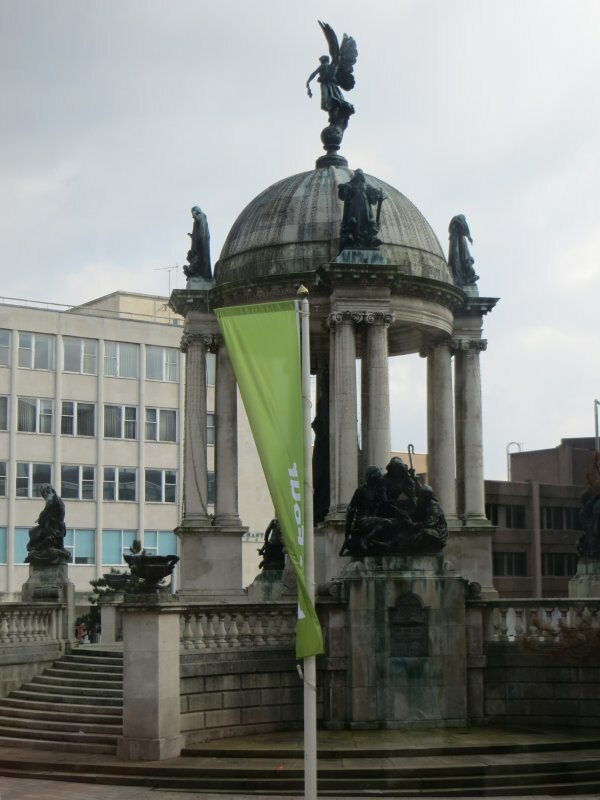 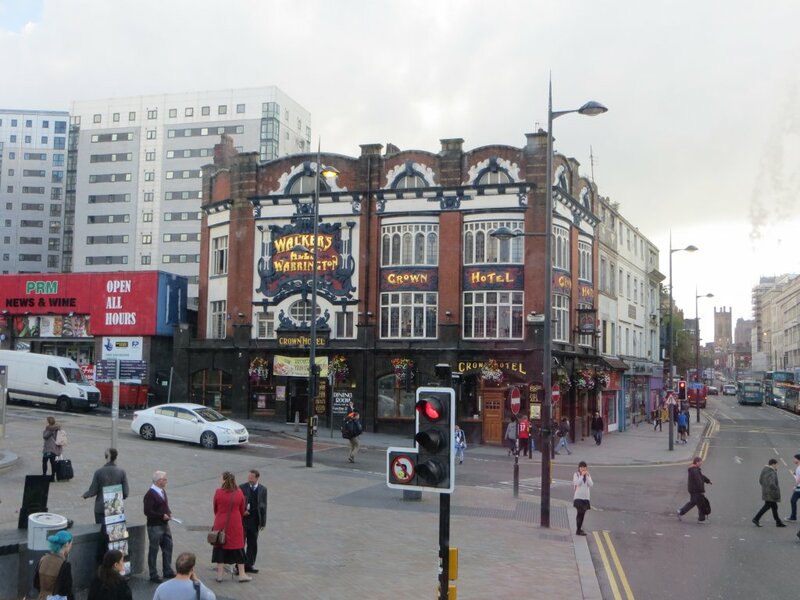 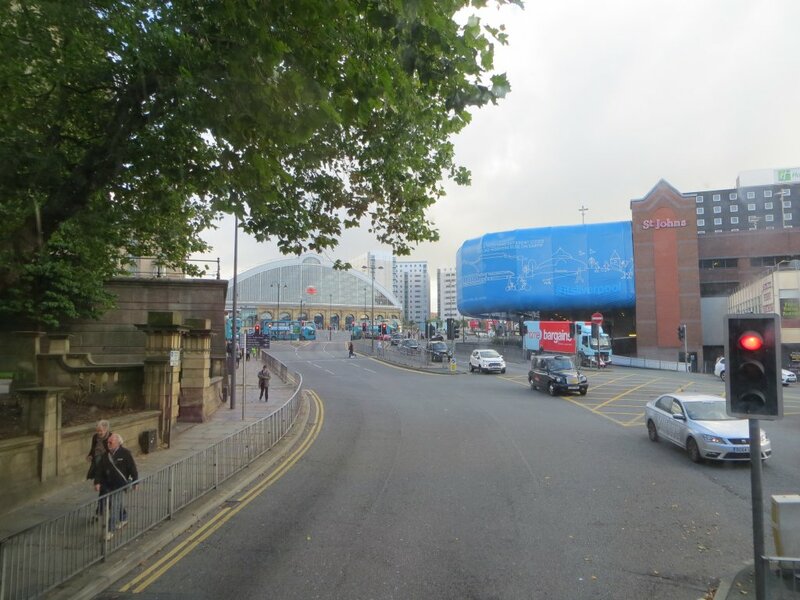 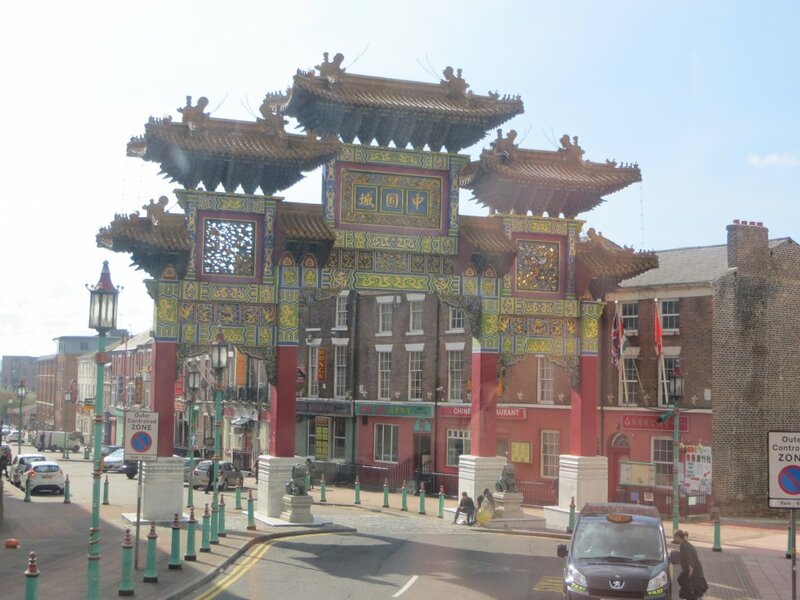 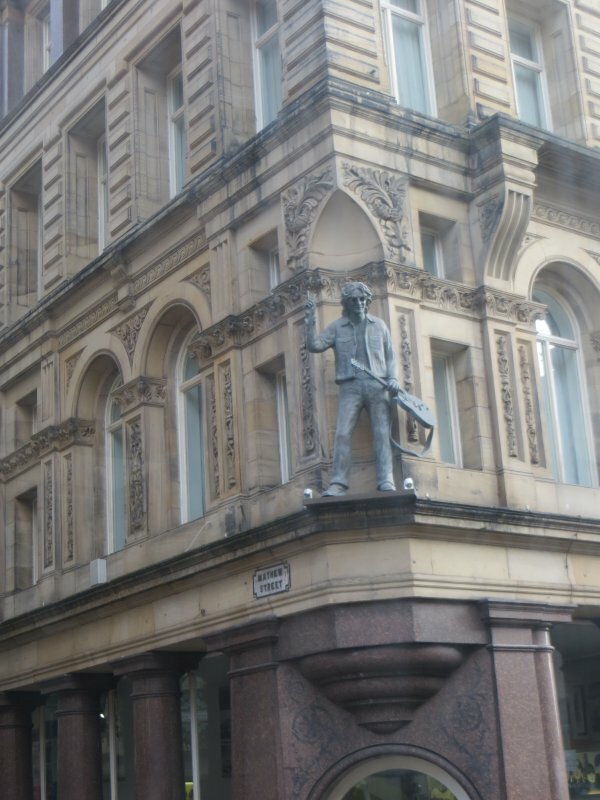 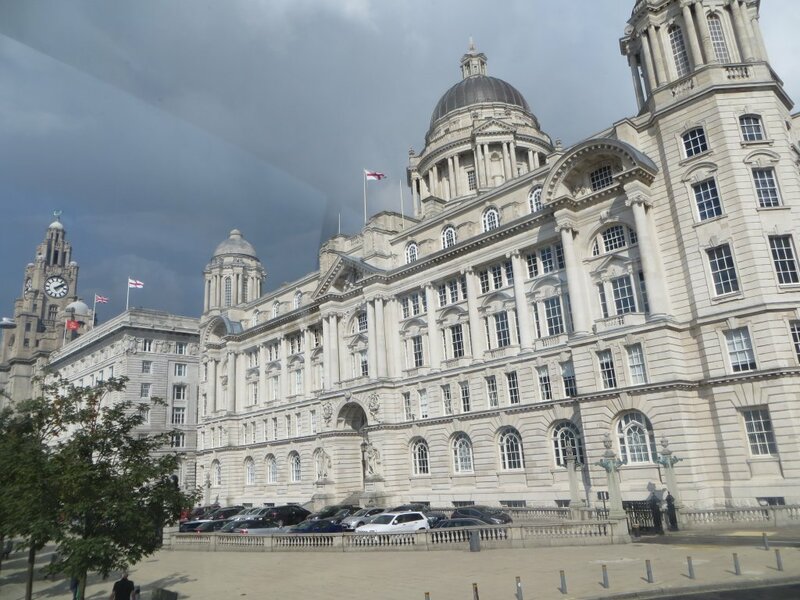 First glimpse of Liverpool with our Brookline coach. 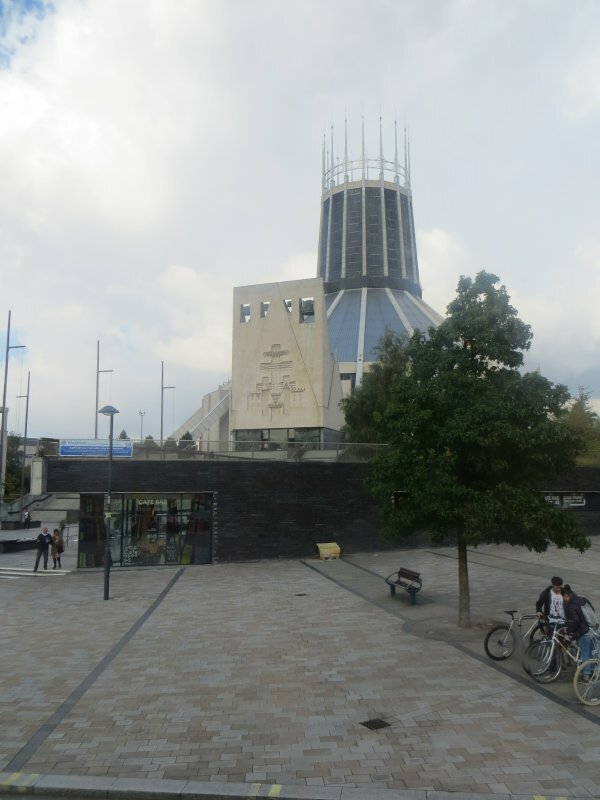 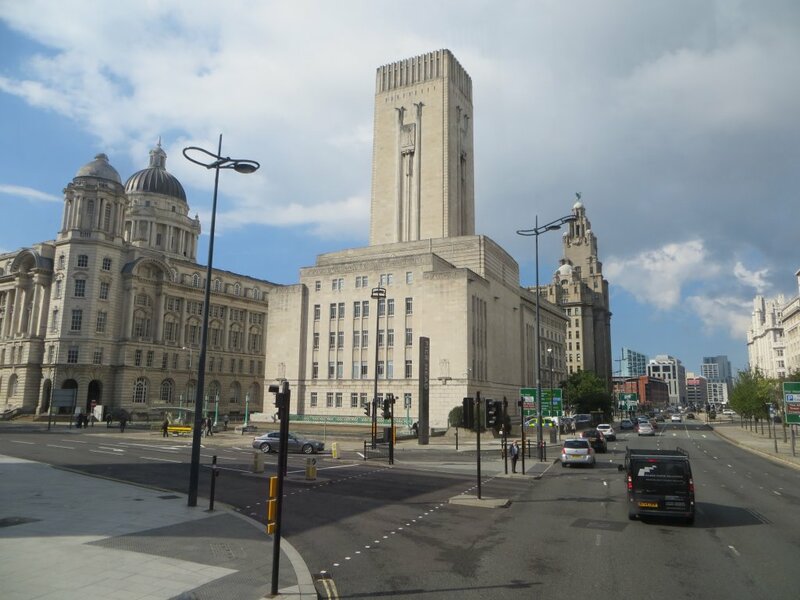 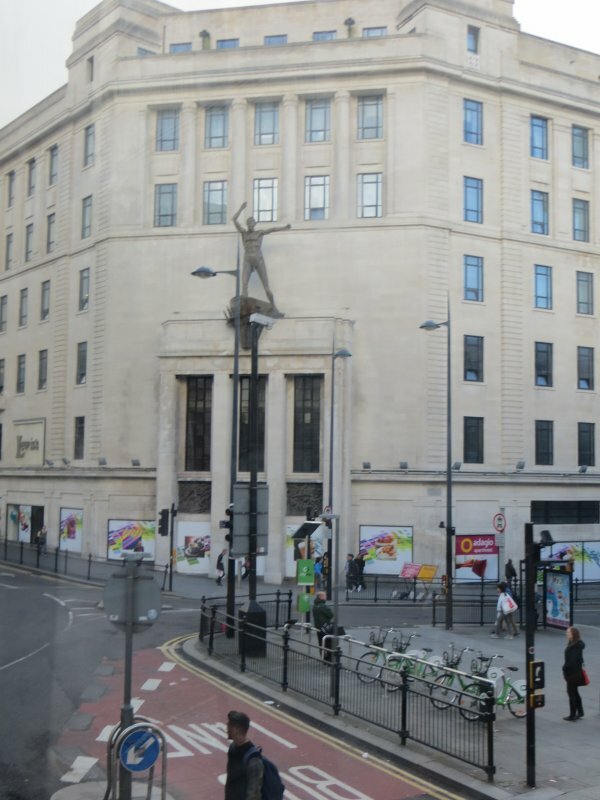 Left is the Cunard building and right part of the Liverpool Building. 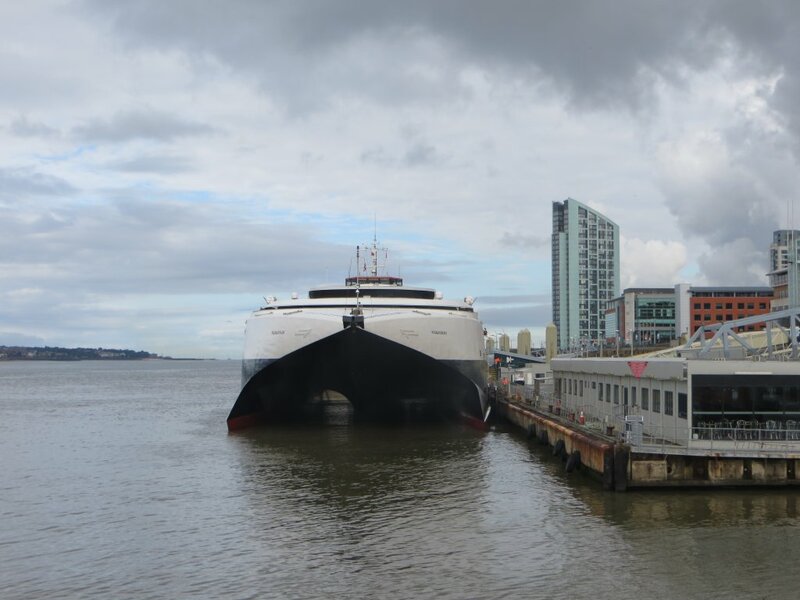 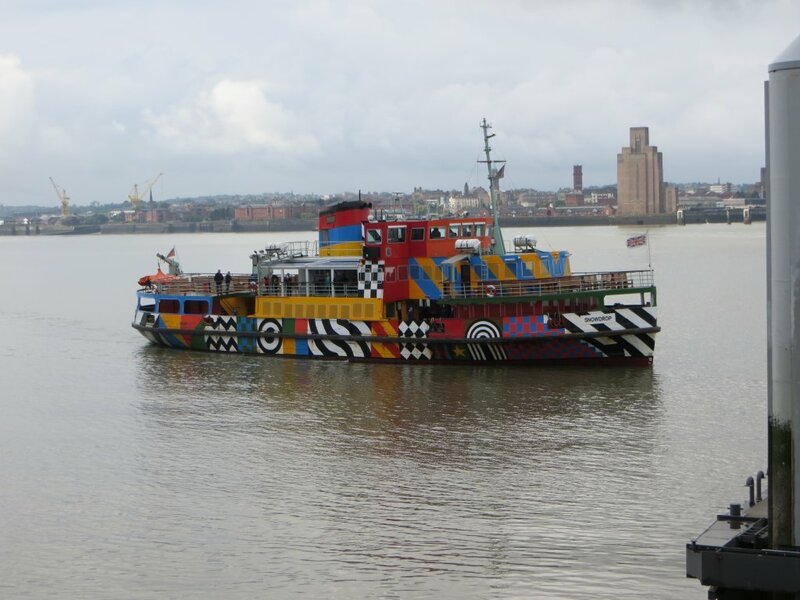 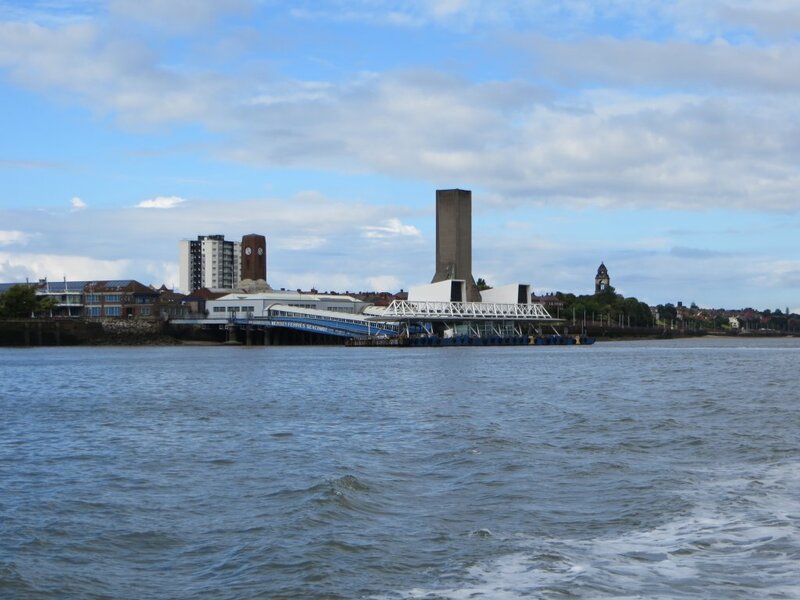 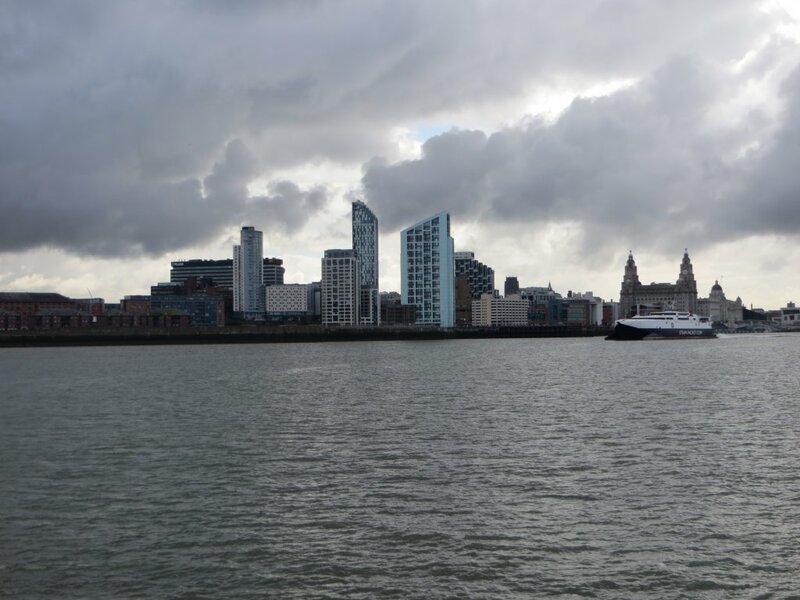 Mersey ferry "Snowdrop", a Dazzle Ferry" until December 2016. 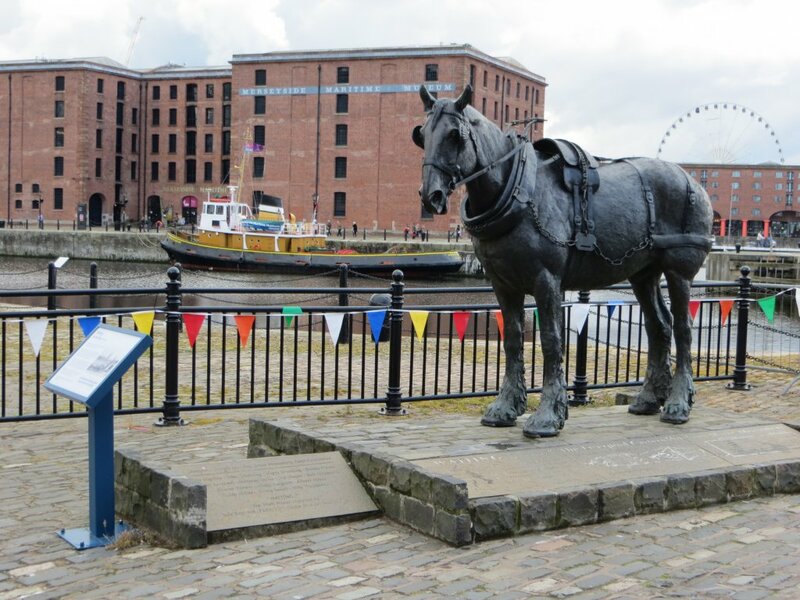 The decoration was created by Sir Peter Blake.